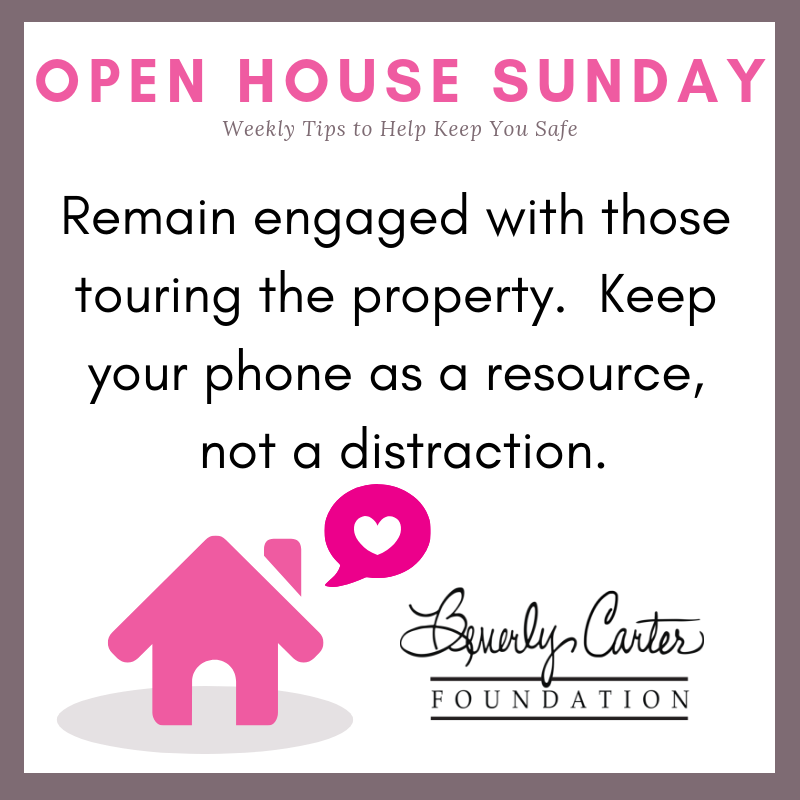 🏡🔍💗 Keep your head in the game, friends. 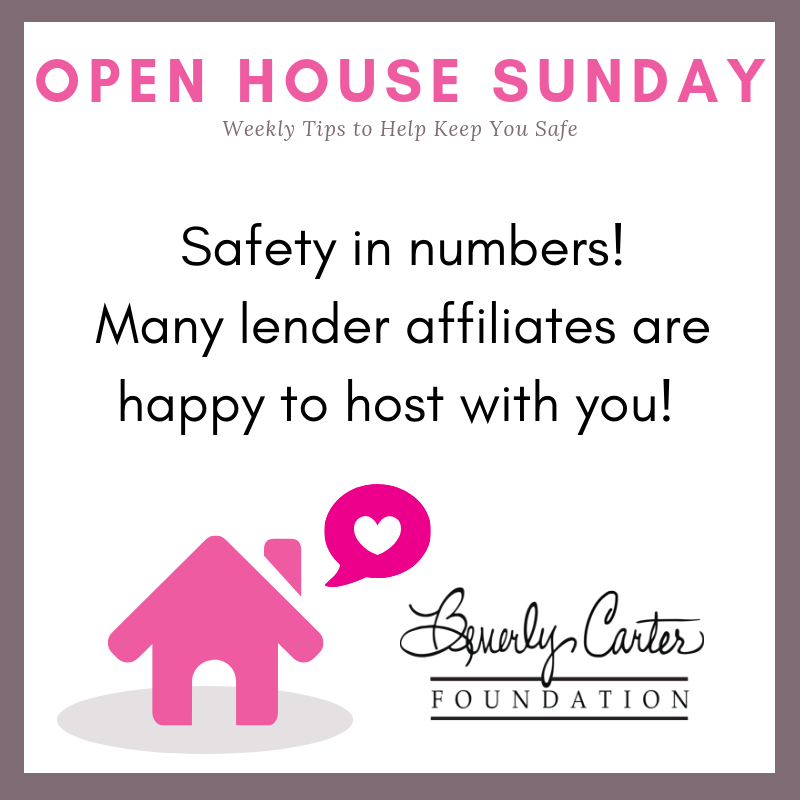 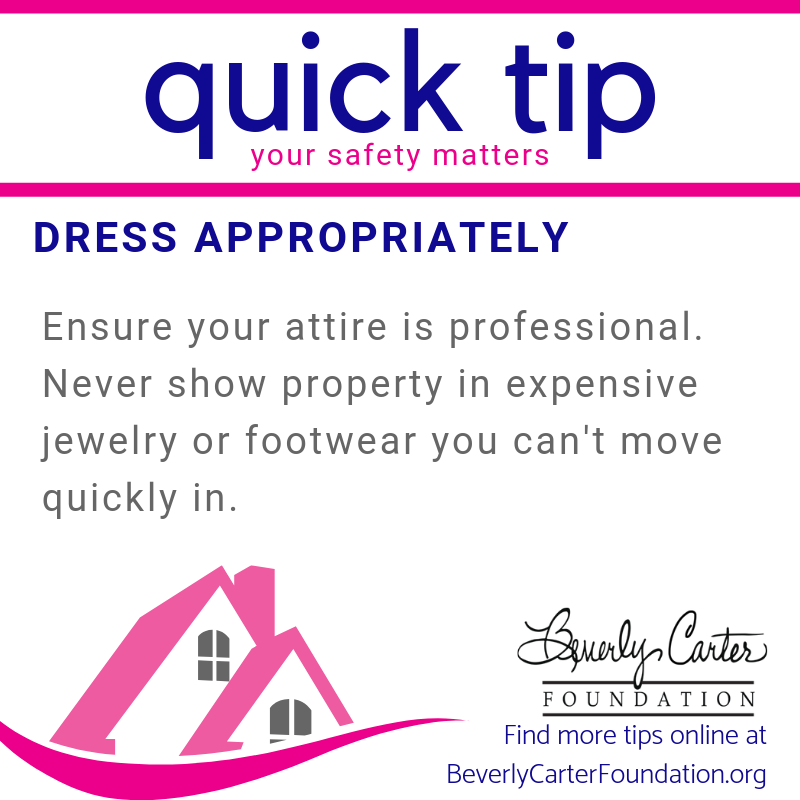 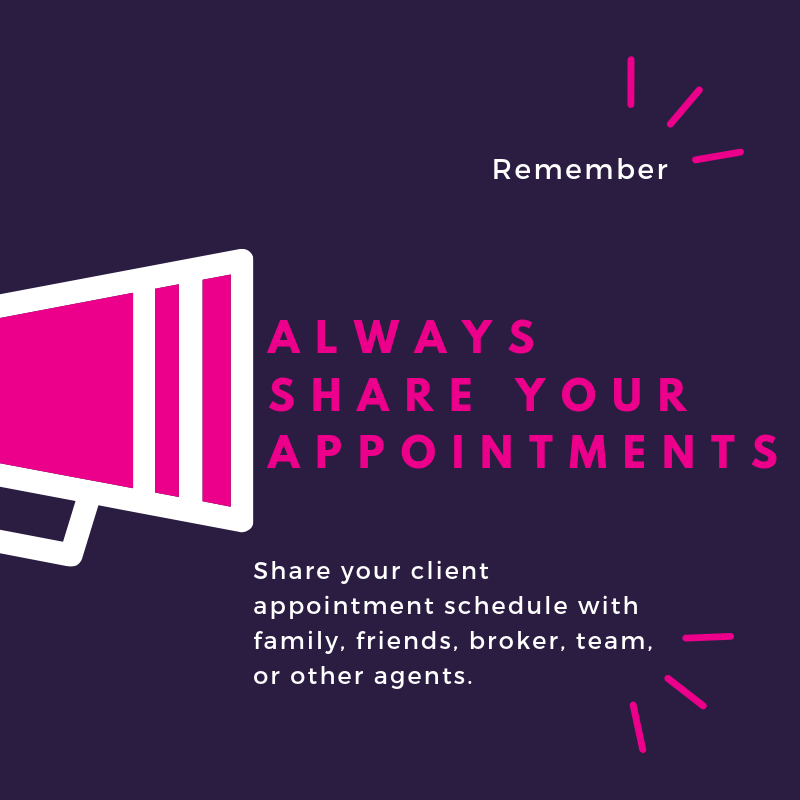 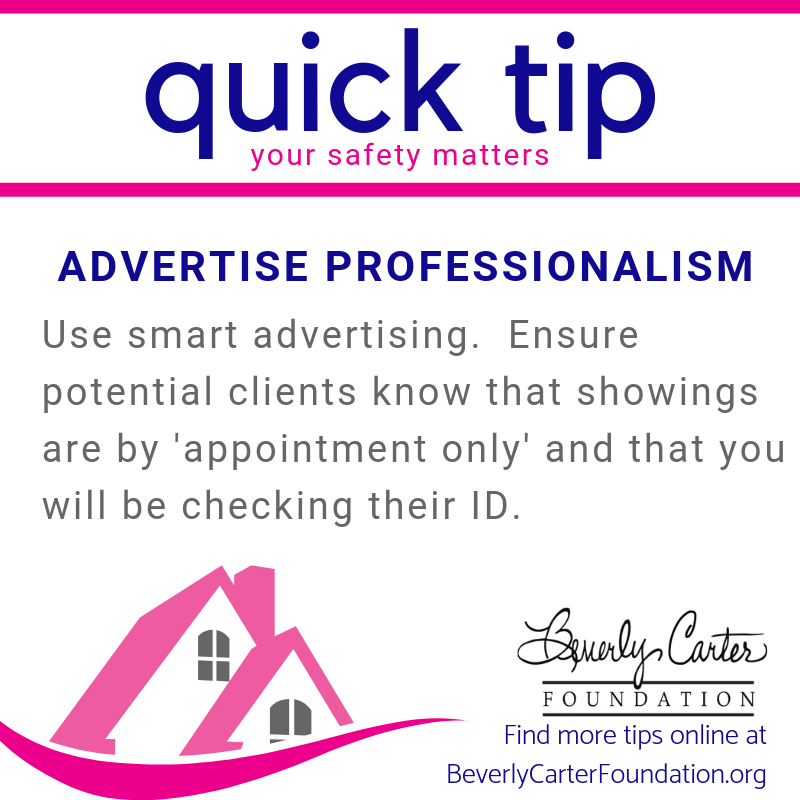 Be safe at your open house today! 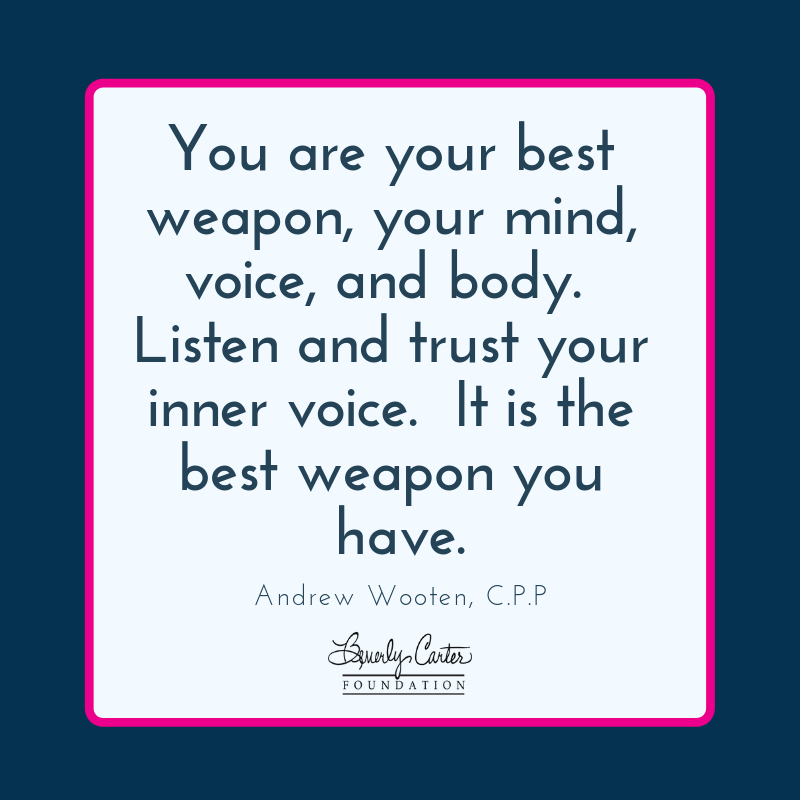 We stand with you, friends. 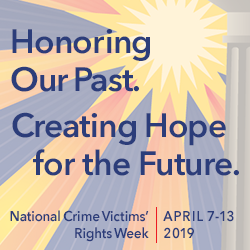 💗🏡 April 7–13 is National Crime Victims’ Rights Week, a time to celebrate progress, raise awareness of victims’ rights and services, and stand with those whose lives have been forever altered. 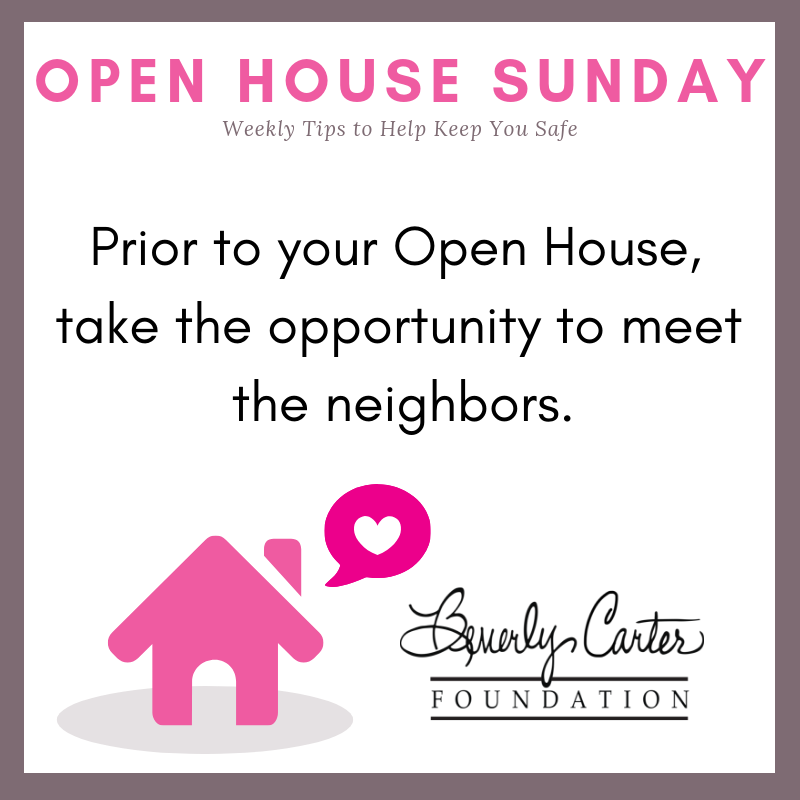 💗🏡 Every year, millions of Americans are affected by crime. 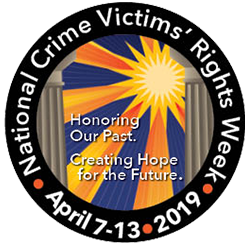 April 7–13 is National Crime Victims’ Rights Week, a time to celebrate progress, raise awareness of victims’ rights and services, and stand with those whose lives have been forever altered. 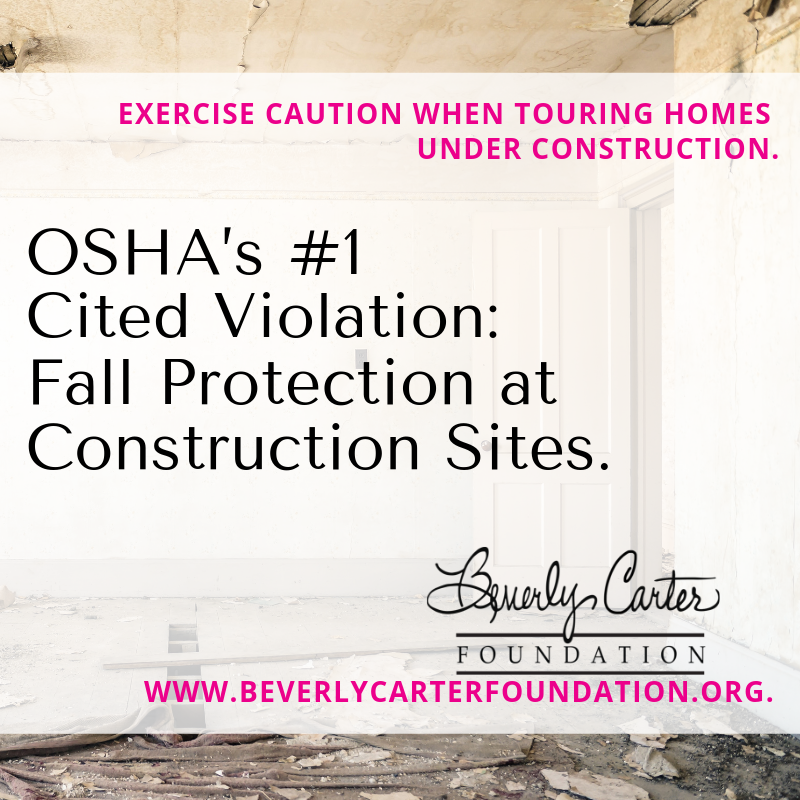 🏡🔨 New construction sites may have more safety risks than you realize. 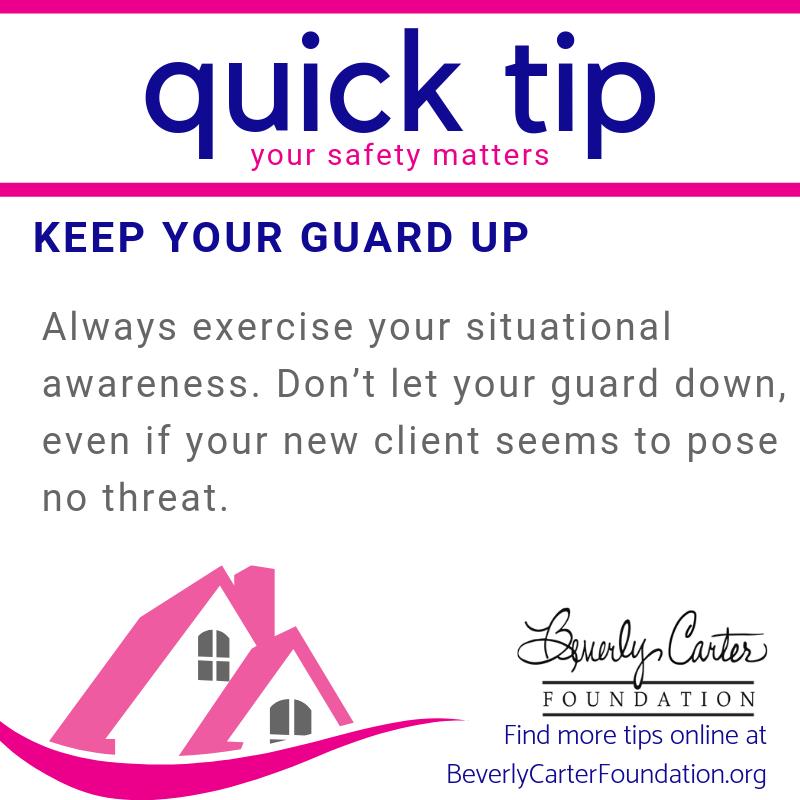 Exercise caution, friends.